As a dog owner or as an aspiring dog owner, there are a few things that you have to consider. For one, do you have all the necessary prerequisite requirements to maintain a dog in your house? Does your dog shed all over your furniture and clothing? Of all the things that you need before getting a dog, one important one is to get a good clipper comb for dogs. That should make your life a little easier. Regular clipping will help a great deal when it comes to dealing with the hair shedding stress. No. There are a handful of myths flying out there concerning allergies and dogs. To be clear, there is a direct correlation between dogs and allergic reactions. A dog can shed hair that can have nasty effects on you if you are allergic. However, it’s safe to say that not all dogs shed and therefore some dogs are actually hypoallergenic. 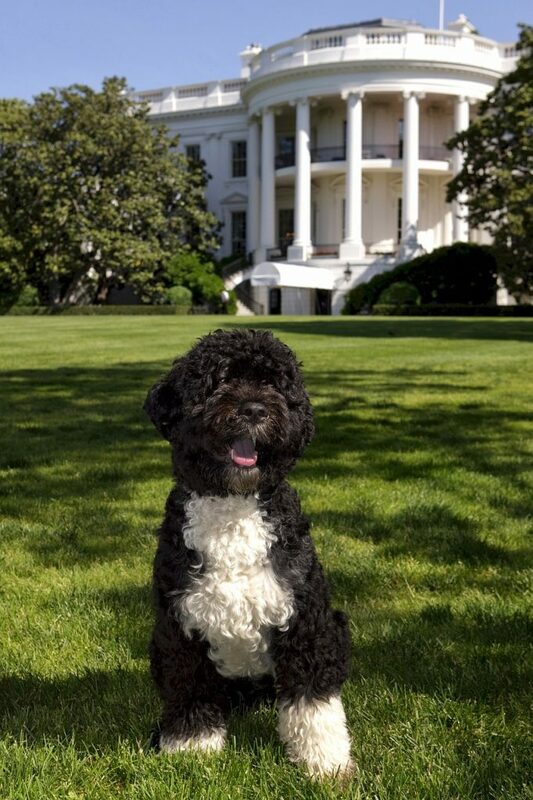 This is a very small low lying dog that standLagotto-Romagnolos at about 13-15 inches, but with very strong legs. This dog breed has rough fur overlying a thick undercoat. 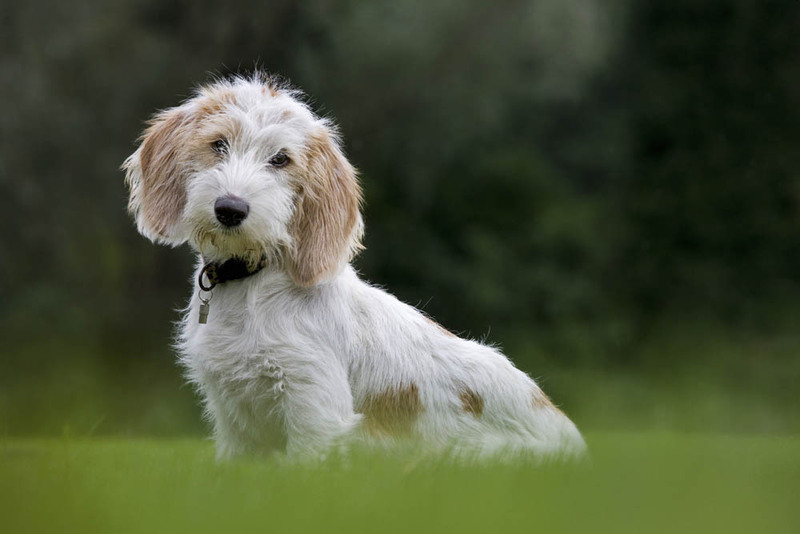 Petit Basset Griffon Vendeen comes from the vendeen region in France. This dog gets very shaggy but never sheds. This is a perfect pet for you if you are highly allergic. The dog breed is very independent and likes hunting rabbits. The breed is very strong and compact, despite its small size. There is one remarkable feature about this breed that barely goes unnoticed. The dog has a striking light-blue to gray coat that is sure to see heads turn wherever the Kerry goes. This Irish breed is very obedient and responds well to training. The blue fur doesn’t shed and only require monthly timing and maintenance. Apart from it being a non-shed dog, the fur is attractive to the eye and appealing to the touch. This breed is characterized by long and wavy fur coat. 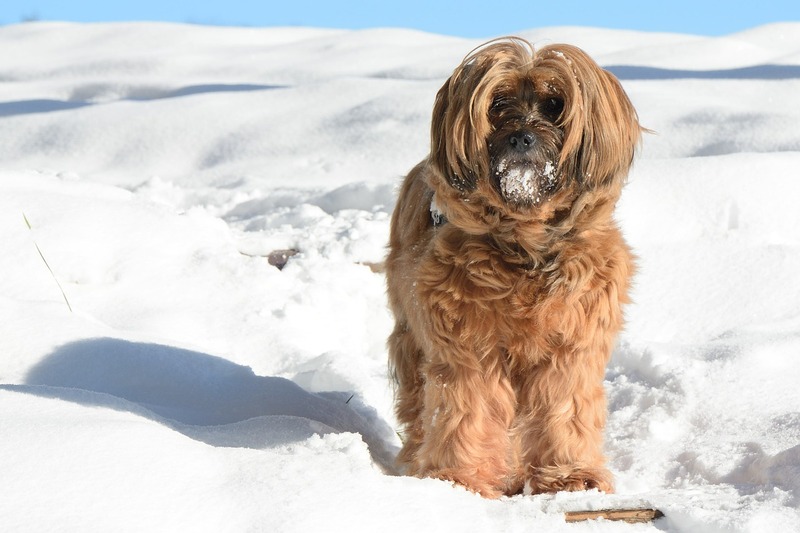 Tibetan terrier is very attractive and requires regular brushing to prevent the fur from tangling. 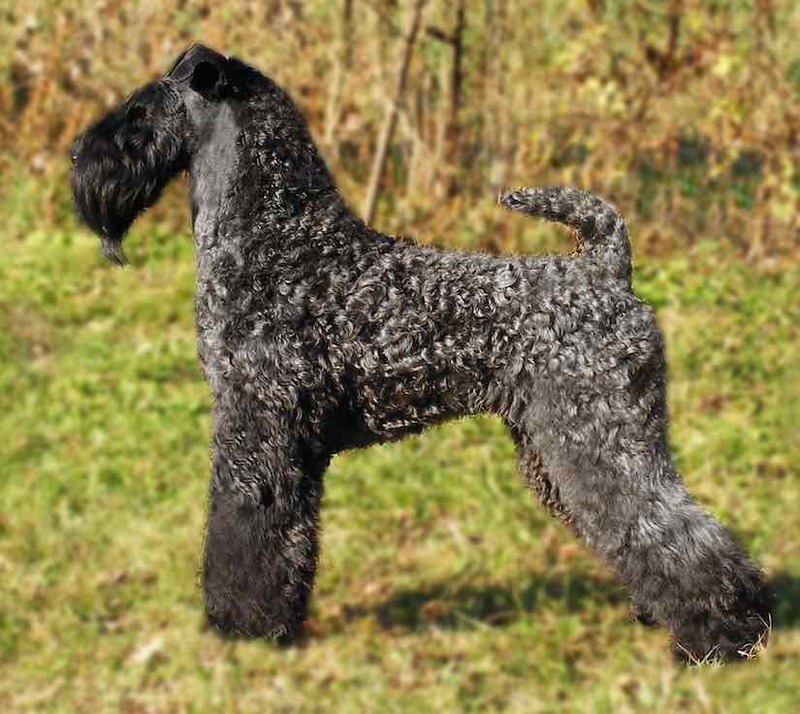 This breed doesn’t shed and therefore can be classified as being hypoallergenic. The breed is believed to have originated from the lost valleys of Tibet, and is sometimes considered as a holy dog by the lamas. The breed is also viewed as a symbol of good luck. Owing to its place of origin, the dog is perfectly structured to walk on ice. This breed originated from Germany. 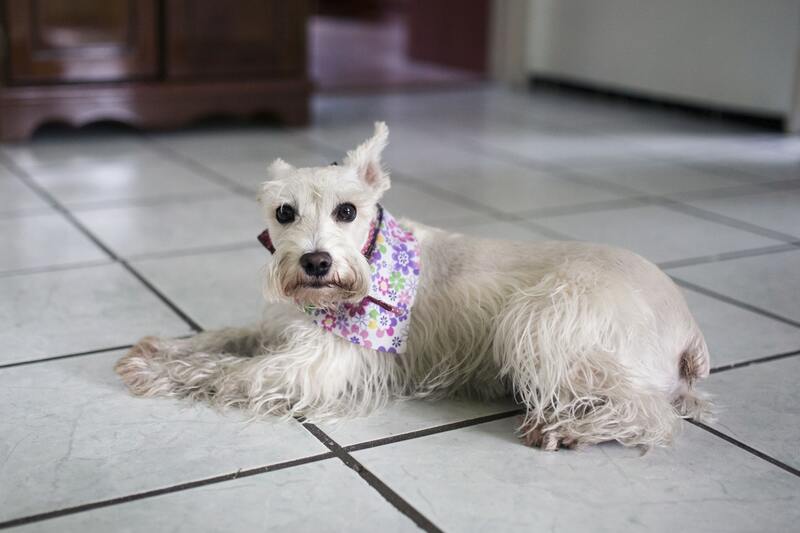 The schnauzer is characterized by a droopy golden mustache. They shed very little. This breed of dog loves human companion and will follow you wherever you go. In the past, they were used for herding. 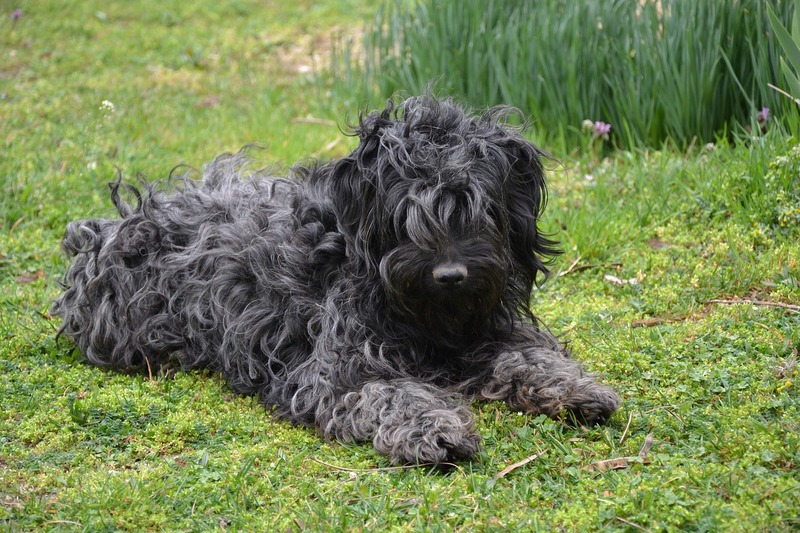 Puli are a very active dog breed characterized by a very unique coat. The breed doesn’t shed any fur, therefore as the pup develops into an adult, the fur needs to be turned into cords. The dog may appear like a giant mop from a distance. The only concern for this breed is that after a wash, the fur takes extremely long to completely dry up. The dog should, therefore, be free from dirt, leaves, and twigs. 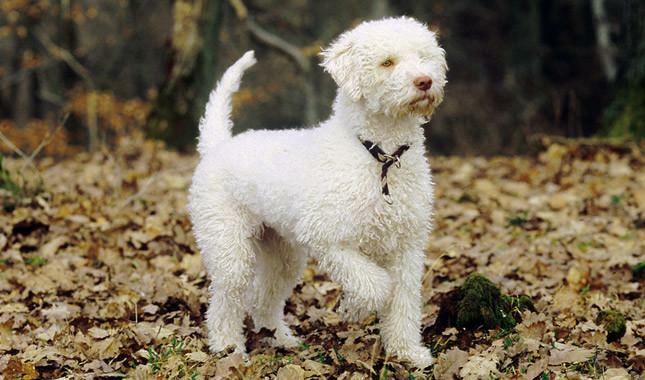 Lagotto Romagnolo is the best combination of a cute dog breed that is non-shedding and therefore hypoallergenic. This is a very sociable breed and loves a very active lifestyle. 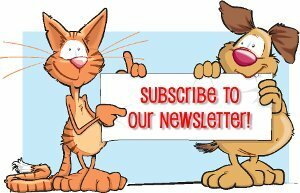 To maintain the dog’s coats, you have to trim it short, otherwise, the fur becomes incised proving hard to comb and maintain. This breed from Portugal is very friendly and loyal to its owner. 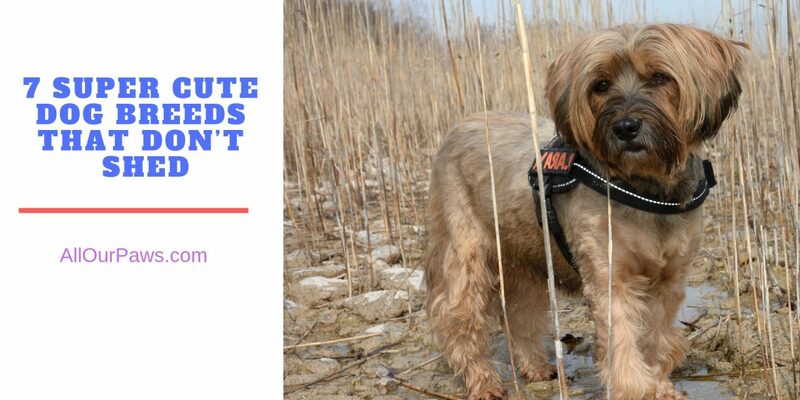 As the name suggests, the dog loves playing in the water and it is adequately adapted for that. It has webbed feet with strong hind limbs for swimming. It sheds little to no hair and is therefore hypoallergenic. For more information on similar topics, please keep tabs!